As the world gets more connected, and video becomes more accessible, content owners are increasingly challenged to generate high volumes of content quickly and efficiently to deliver locally around the globe. With return on investment becoming easier to measure, and a need to make budgets stretch further than ever before, making content earn its keep is essential to the success of a project. Get it right and the rewards are out there, but there are many pitfalls to avoid along the way. With social media, one small mistake on a short video clip, advert or trailer can cause irreparable damage to a brand. This is why the localisation of content is such an important aspect of a campaign, and one that should be placed in the hands of experts who have the capabilities to turn around large volumes quickly and accurately, and then make it available to the right locations at the right time. Here at DMS we produce localised content that is disseminated across the world via multiple platforms. From servicing independent content makers, to Hollywood Studios, lifestyle brands and theatre companies, DMS has built its reputation on being able to get the job done, on time and on budget as a key agency partner to the established content creators. 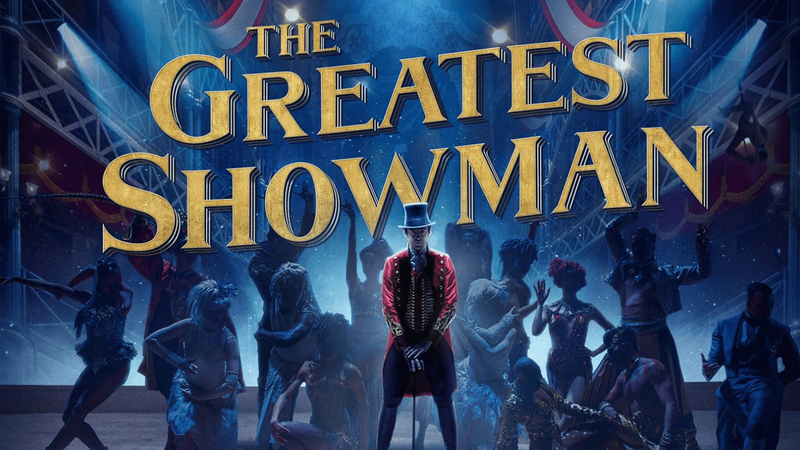 This was demonstrated on a recent project for 20th Century Fox, where DMS localised and delivered over 500 pieces of content including marketing assets, social media spots and digital billboards to 30 different countries across the EMEA, LATAM & APAC regions ahead of the release of The Greatest Showman. The brief for each territory can vary extensively depending upon the regional media regulations, cultural considerations, and languages. Michael explains; “US ‘domestic’ assets could have English graphics, with US accented voiceovers like “Coming soon in Theaters near you” for example. Domestically they may create between 60 and 70 assets knowing it will go internationally. Our graphics teams will work with the text or graphics and we can record voice-over material in house using professional artists”. PANTHER ONLINE ®, DMS’ centralised asset management system is the core of the end-to-end localisation process. 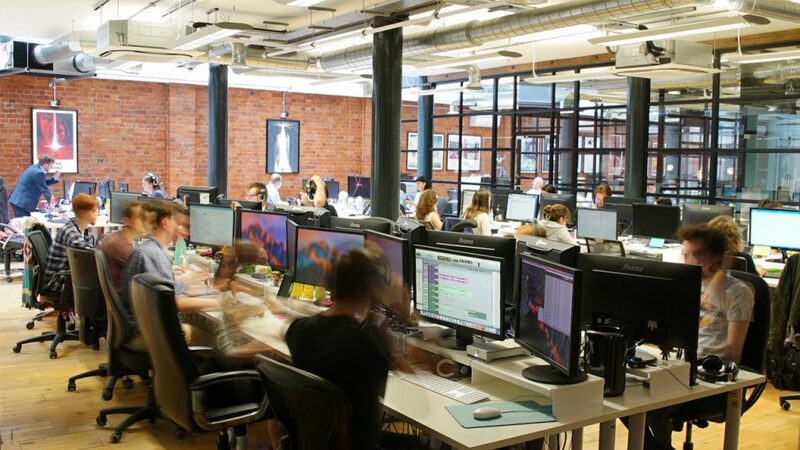 It enables the team and clients to securely access multiple assets at any one time. Clients within each territory are able to utilise PANTHER ONLINE ® to systematically download, order, review and approve assets with ease for use in broadcast, print and online media. “We talk a lot about DMS and our use of technology, but the creative element still has to come from humans. Combine the two, and we provide the technology that enables our people to create the end results. It’s very efficient. So much so that we are producing on average nearly 50 localised assets each day,” said Simon Briggs, DMS’ managing director. In 2017 DMS processed and delivered over 12,500 assets but localisation is not the only service available to DMS’s client base. As the digital media platform revolution continues, the need to monitor and analyse conversations becomes more apparent. DMS is one of the largest providers of international media monitoring, tracking traditional media within print and broadcast but also monitoring the social aspect. Anna Zaikina, DMS’ head of social media insights, has a growing portfolio that requires constant tracking to analyse key trends and gauge audience conversation. 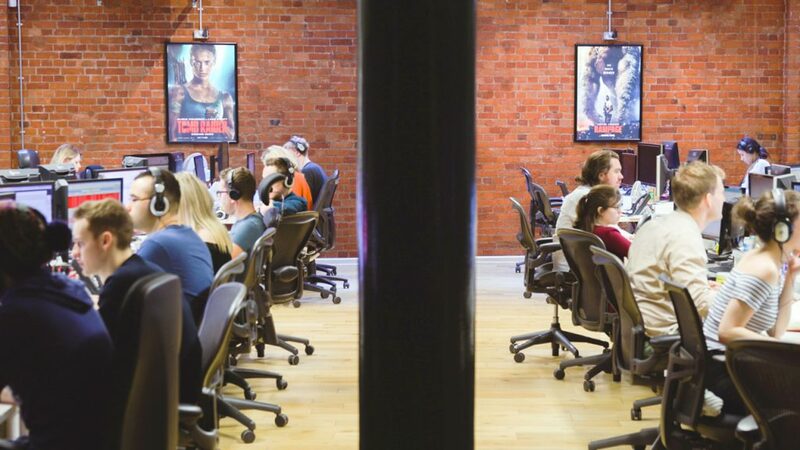 DMS offer both creative origination and adapted content; from localisation and creation of digital ads to capturing and producing original content with in-house production arm Tiger Films. With the addition of social monitoring, DMS’ holistic full-service approach for global marketers and publicity, is the solution to efficiently delivering high volume, fast-turnaround content to local audiences around the world.